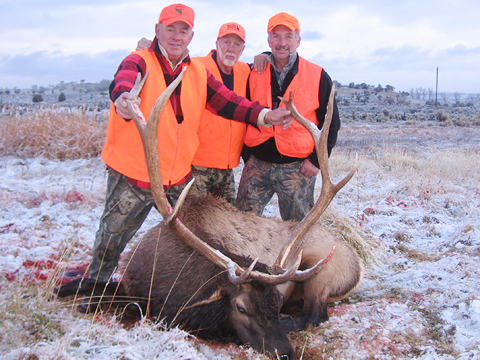 Unit 61 offers 5 rifle seasons. 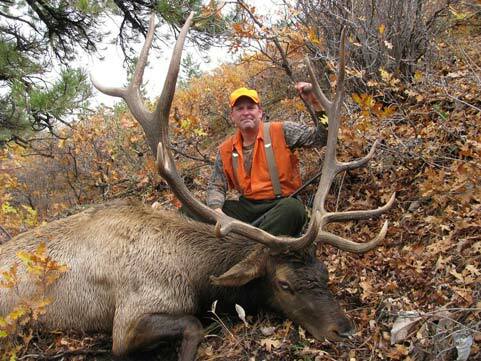 Early rifle runs the first 7 days of October, First rifle runs the second week of October for 5 days, second rifle runs for 9 days at the end of October, third rifle is the fist 9 days of November and fourth rifle runs for 5 days mid November. 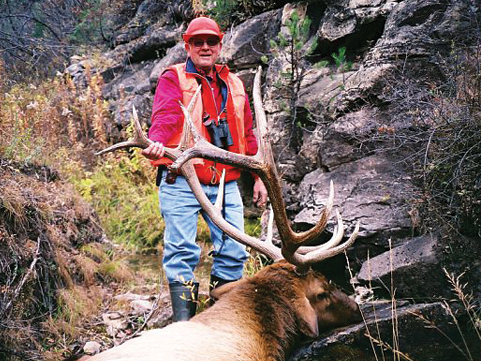 Depending on the weather and the location of the Elk we will either be high on the plateau in our tent camp or lower down in our cabins. 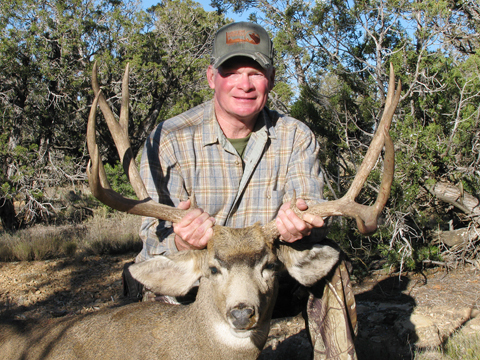 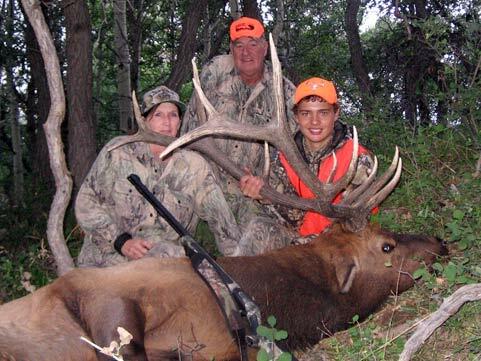 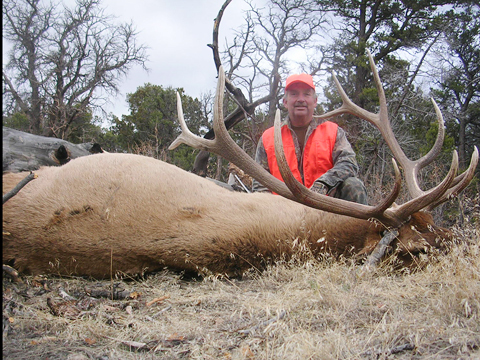 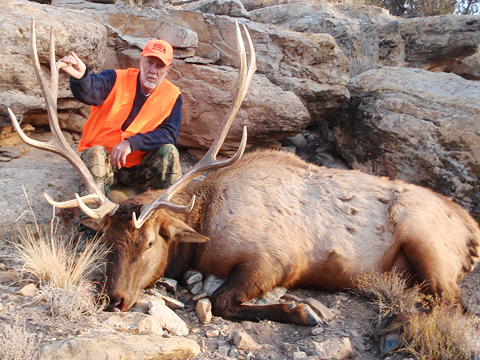 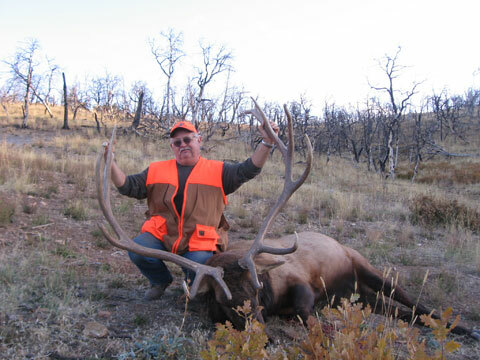 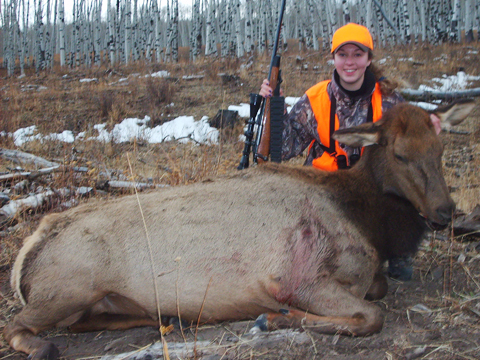 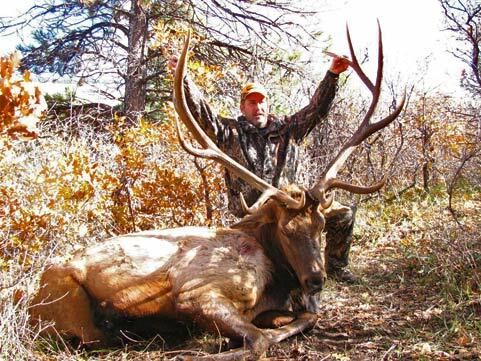 We will hunt a variety of terrain with the elevation ranging from 6000-9000 feet depending on the movement of the elk.